Tempura Batter Mix - Authentic Tempura Batter - Upper Crust Ent. Upper Crust Enterprises extra crispy Authentic Tempura Batter Mix created an excellent tempura which is light, lacy, and stays crispy. 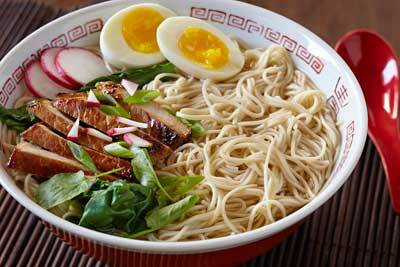 Our tempura batter mix has zero MSG, eggs, unnecessary flavoring, or preservatives. Simply add water to create a classic tempura batter that will contend with the best tempura in fine Japanese restaurants. Upper Crust Enterprises Extra Crispy Authentic Tempura Batter Mix is crafted by a blend of two high quality flours, salt, wheat starch, baking powder and a secret ingredient directly from Japan. Our Authentic Tempura Batter will deliver a lacier and crispier texture compared to your current batter, we guarantee it. 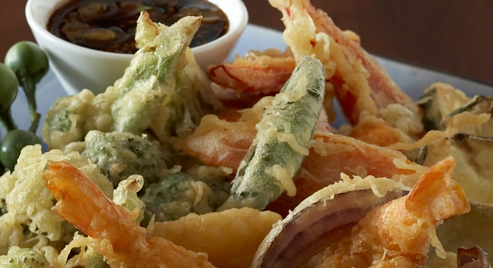 Compare our Authentic Tempura Batter Mix and taste the difference. Your customers will appreciate it. 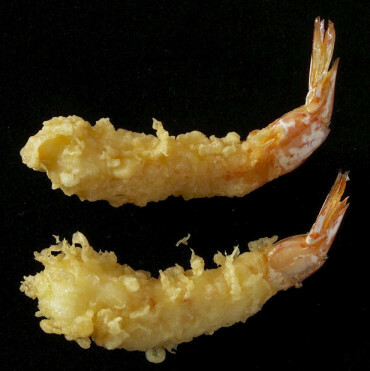 Our Tempura Batter creates a classic authentic tempura as well as an excellent pre-dip batter when paired with Authentic Japanese Panko bread crumbs. 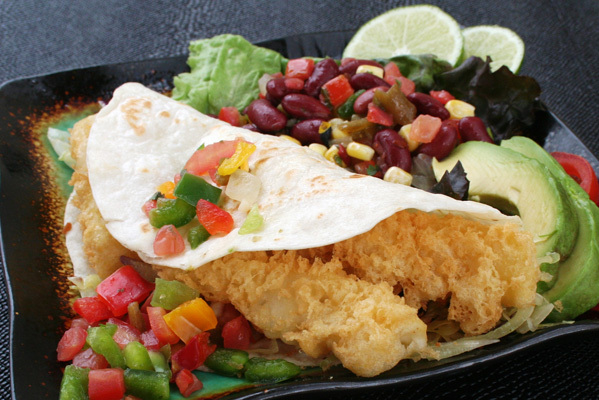 Try substituting your flour and egg wash dip with our Tempura Batter. It will save you cost and provide an improved finished product. We guarantee it. 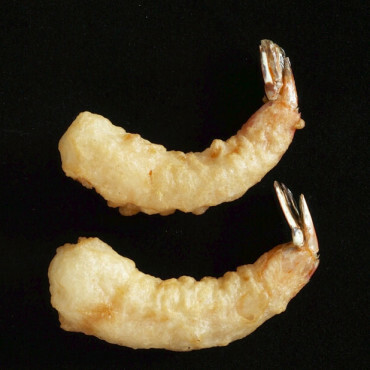 Also, using Tempura Batter mix as your pre-dip will allow chefs to pre-stage the coated product overnight in the refrigerator, or freeze the finished product and cook to order.